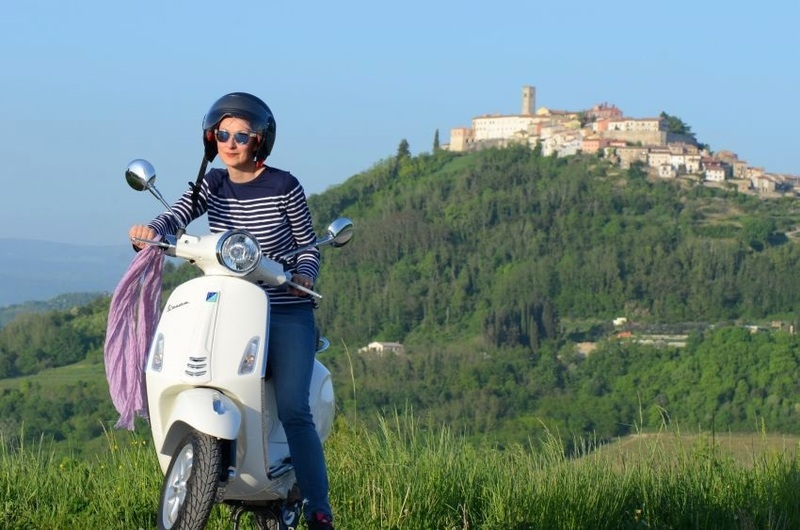 drive on Vespa scooter throe great nature, scenery and panoramic roads. 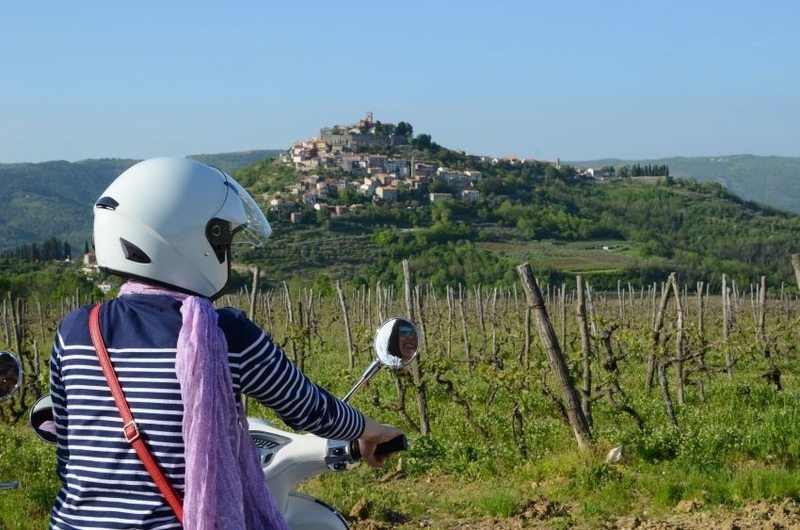 Plenty of photo opportunities on the way, istrian truffle, olive oil and honey tasting including lunch in local “Konoba” - tavern. 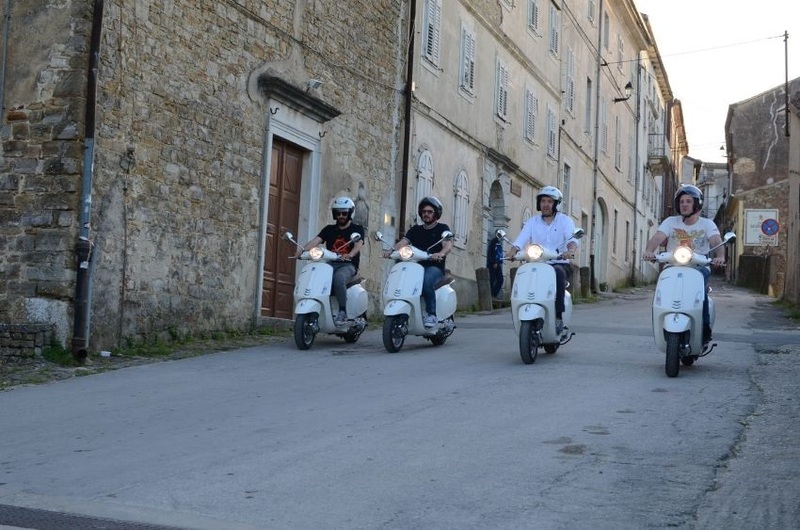 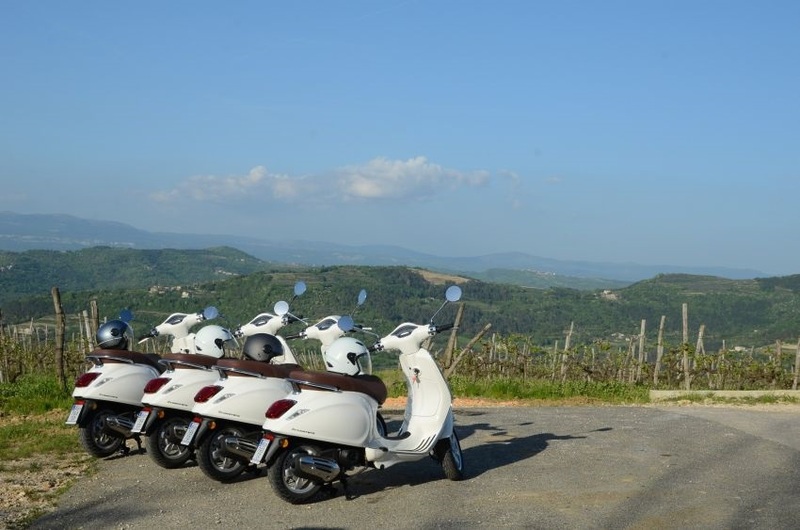 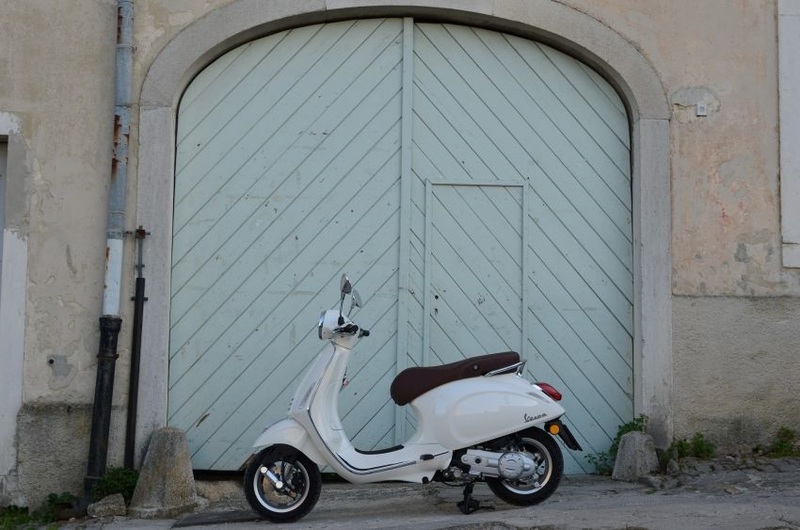 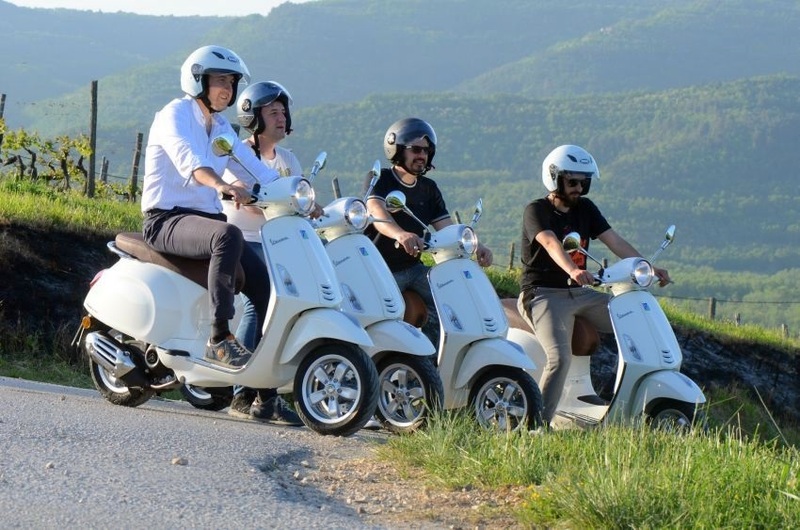 *** HALF DAY TOUR with Vespas in Istria is also available.